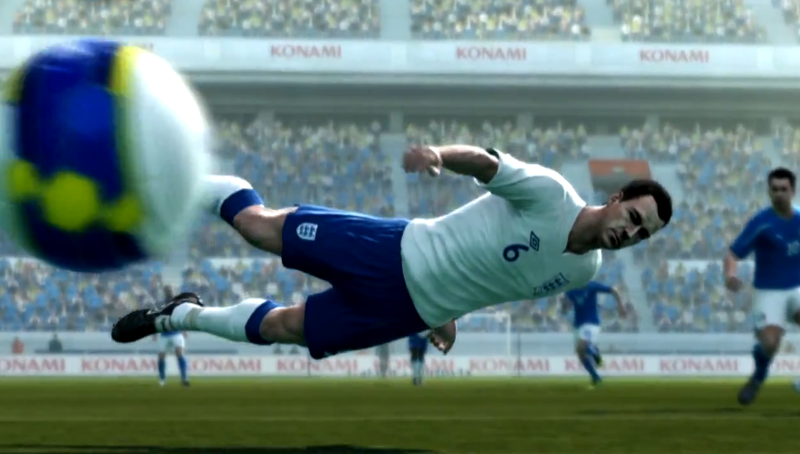 Here's another brand-new trailer for Pro Evolution Soccer 2013. This trailer looks at the enhanced goalkeepers, Pro Active AI, and the breath-taking Player ID. Konami have got off to a flyer at E3, releasing loads of new content - all of which you can get up-to-date here. And the PES team may not be finished just yet; perhaps there's still room for a third video? Tell us what you think by leaving a comment below or posting your impressions in our new-and-improved forums.